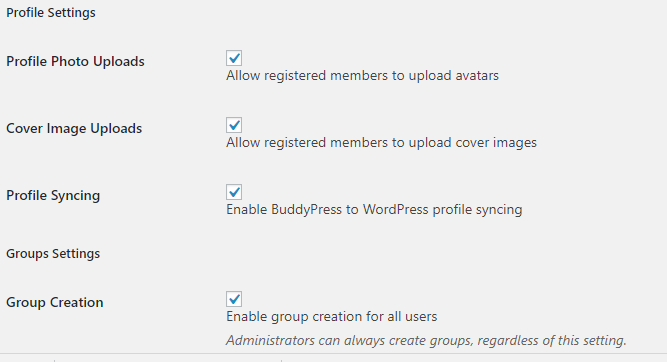 I am try up add add cover image but BuddyPress not showing me the upload option. Below is the image of what I can see. Below is the screen shot of my setting page. How can I add an image field to BuddyPress Extended Profile Fields? How to edit buddypress templates? is it possible to crop cover images in buddypress?